To provide a comprehensive service offering Consultancy, Construction, Refurbishment Fit Outs and facilities management. 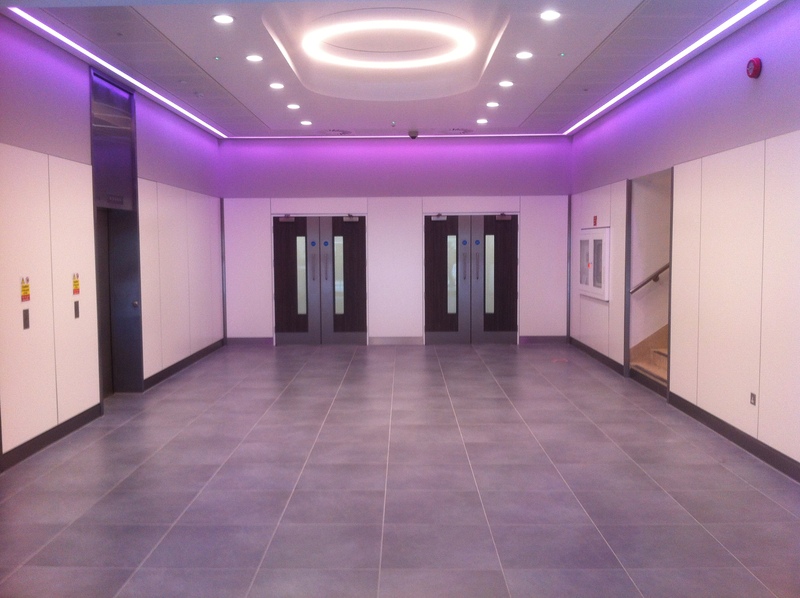 AQ offer full support for Projects at UK Airports and UK wide, and are have already become a main choice for companies office, retail and Airline lounge refurbishments at Gatwick and Heathrow. We like to offer a turn key proposal to all our clients. monitoring of installation quality and conformity to design specification. 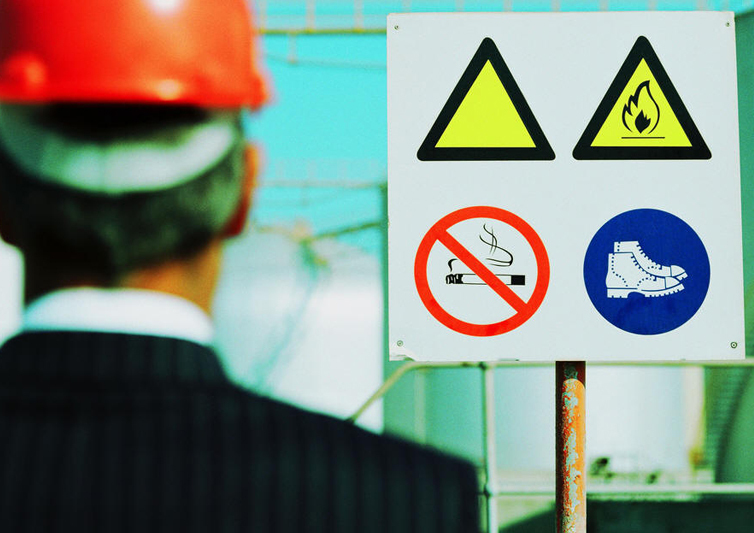 The Health & Safety of all our Clients, Staff, Contractors, Visitors and the Public is considered imperative to the day to day operation of AQ and we have a in house health and safety department ensuring our ongoing programme of improving Health & Safety on construction sites is adhered to. AQ Construction as part of the Toilet Refurbishment Projects were instructed to develop the existing beehive toilets to investigate the potential increase in capacity. Rotating the orientation of the existing toilets, developing the entrance enabled a small increase in capacity. AQ Construction as part of the Toilet Refurbishment Projects were instructed to develop the existing arrivals toilets buy encroaching into Terminal office space, rotating the orientation of the existing toilets therefore increasing the capacity by double. AQ Construction secured this unusual project located at the Front of North Terminal Gatwick Airport. Gatwick required a light weight mezzanine to be created for a new concessionaire ‘Nicolas Culpeper’ however, this slowly evolved into a far more complex project with concessionaire changes in design inclusive of services and infrastructure requirements. AQ’s design brief was to develop a fresh, spacious and unique room for the staff to relax in. AQ worked closely with the Gatwick delivery team and design to come up with new products and proposals which were received positively. 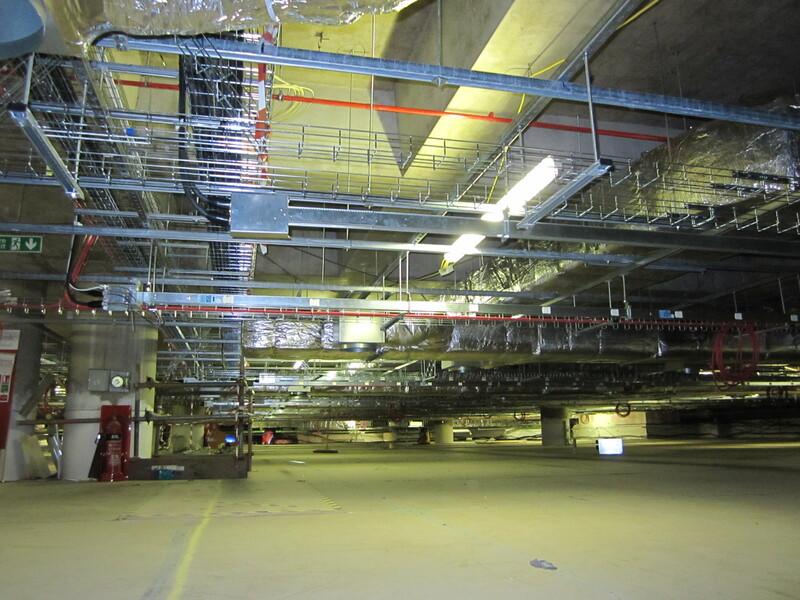 Gatwick had a redundant retail space due to a previous concessionaire relocating, our scope was to revaluate the mechanical FCU's relocate them to suit WHS layout, line all walls and joint, install new containment throughout to facilitate both life safety, sprinkler systems, lighting and new ductwork. ]Project AQ picked up the concept designs early in October 2014 and used their understanding of the Heathrow standards and terminal 2 permit process to create the office space within 10 days off approvals. AQ senior management where involved in the design build, refurbishment and project management of the prestigious projects. 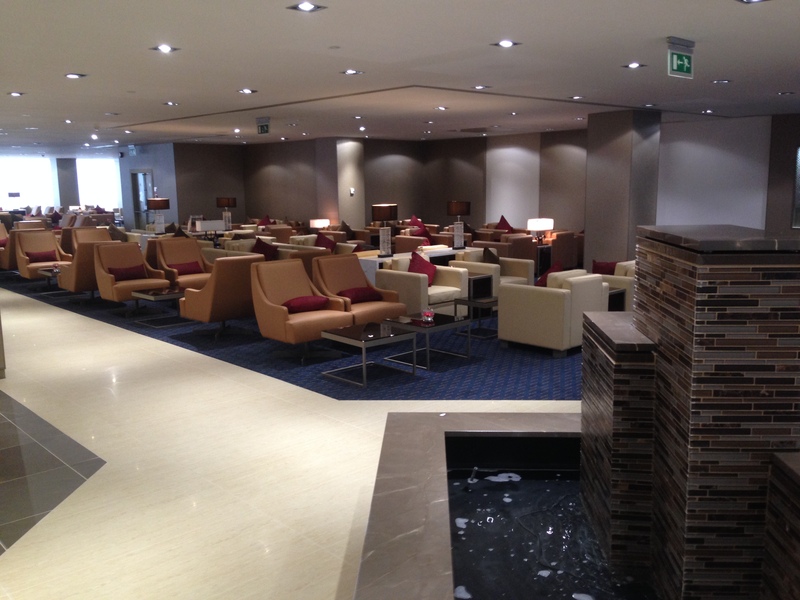 AQ Construction are pleased to announce the successful delivery of the new Cathay Pacific Lounge Terminal 3. AQ construction are pleased to announce another successful toilet project has been delivered ahead of programme at Gatwick Airport. The full life cycle of the project was delivered collaboratively by all involved while complications arose to ensure product and finish were not jeopardised. Full praise to the AQ Gatwick delivery team. Another successful accreditation achieved by AQ construction we are continuing to develop and build on our already comprehensive H&S procedures. AQ construction are delighted to announce that they have secured the Malaysian Airlines maintenance contract for Heathrow Airport and look forward to working with the team in the UK. AQ construction are now a NICEIC approved contractor. AQ Construction are now operating airside at both Gatwick airport and London Heathrow Airport.